STEFAN MERRILL BLOCK was born in 1982 and grew up in Plano, Texas. He graduated from Washington University in St. Louis in 2004. His first novel, The Story of Forgetting, was released in 2008. His second novel, a semi-fictional account of time his grandfather spent at McLean Mental Hospital in the 1960s, will be released in 2011. He lives in Brooklyn. 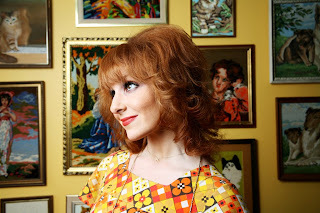 JULIE KLAUSNER is a comedy writer and performer whose first book, I Don't Care About Your Band, from Gotham Books, was released in February of 2010. She's appeared in many shows at the Upright Citizens Brigade Theater, and on VH1’s Best Week Ever, where she was also a staff writer. She has written for Saturday Night Live’s "TV Funhouse" and The Big Gay Sketch Show, and her prose has appeared in The New York Times, New York Magazine, McSweeney’s, Salon, Videogum, and others. Her website, predictably, is www.julieklausner.com. 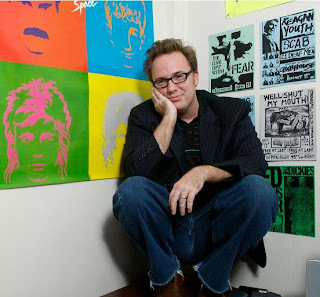 DANIEL NESTER is the author of How to Be Inappropriate, a collection of humorous nonfiction, and two books on his obsession with the rock band Queen. 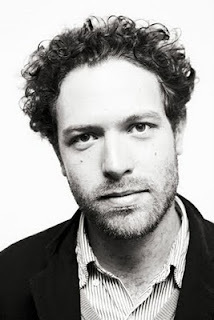 His writing has appeared in places like The Morning News, The Daily Beast, The Rumpus, McSweeney's, and Bookslut, and collected in places like Lost and Found, Best American Poetry, and Best Creative Nonfiction. He works at The College of Saint Rose in Albany, NY, where he teaches this subject called creative nonfiction, the definition for which he has to explain more often than he would like. 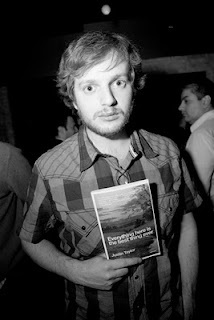 JUSTIN TAYLOR is the author of the story collection Everything Here is the Best Thing Ever, a New York Times Editors' Choice. He is also the co-editor of The Agriculture Reader, an arts annual. He blogs for HTMLGiant.com and his own website is justindtaylor.net.